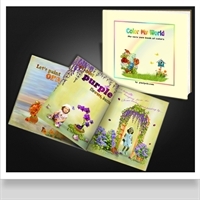 Customize for your child (or your class) this First Step Reading Book (also a storybook for grades 2-4). 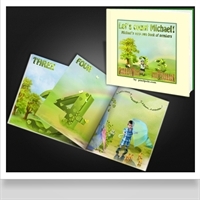 Customize this Book of Numbers for your child (or for a group of children) with your photos and dedication. 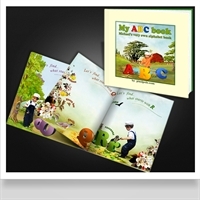 Customize this Alphabet Book for your child (or for a group) with your photos and dedication. 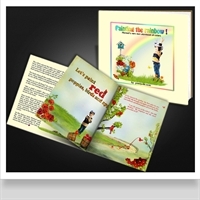 Customize this storybook for your child (or for a group) with your photos and dedication. 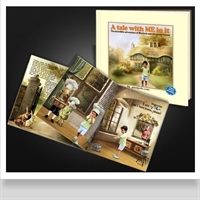 This imaginary journey takes you to Paris, London, New York and other dream destinations.